This rerelease of the first Palisades romance by Karen Ball tells the story of a young widow who learns to love again. Taylor Sorensen has a secret: there are wolves on her ranch. Taylor’s new ranch hand, Connor Alexander, has a secret, too: he’s a wildlife biologist who’s been sent to find out if, after sixty years, wolves have returned to Wyoming. Caught in a fierce battle against angry ranchers and centuries of superstition, Taylor and Connor are drawn together by their desire to protect these wild, majestic animals. 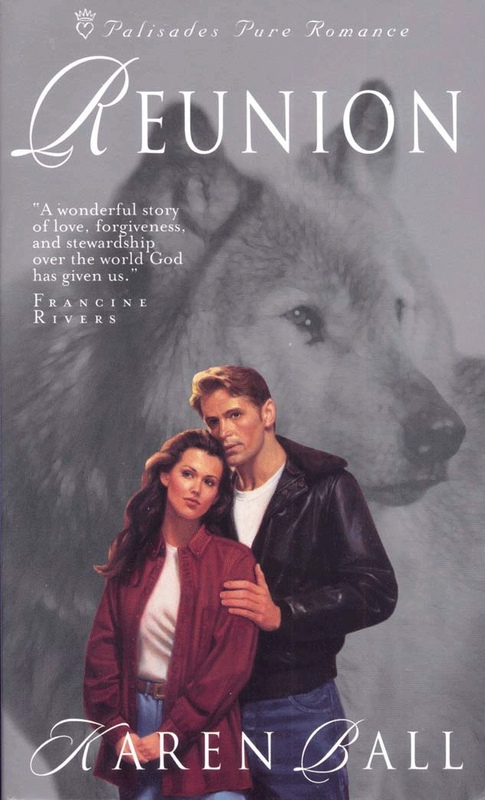 What they don’t know is that there’s someone else out there who hates the wolves — someone who’s as determined to get rid of them as Taylor and Connor are to protect them.